Goodness gracious, I love Tana French. Every one of her books is a page turner and I can’t help but get giddy picking up her newest book because I know it will be unique. The Trespasser is a story of the Irish Murder Squad detective Antoinette Conway. Like all of French’s novels, she has us following a highlight case of a detective’s career. Detective Conway is the only female detective in the Murder Squad. Due to a previous disagreement with another detective, she feels shes been labeled as the black sheep of the squad. Feeling out of place has taken its share on Conway and she is feeling less and less useful on the squad. When a case comes in that feels slightly fishy, she latches onto it and it turns her life upside down. 449 pages long and addicting as ever. It took me awhile longer to finish this book (5 days) but it is well worth the commitment! I give The Trespasser a 4 out of five because Antoinette Conway may be one of my favorite characters of all time. 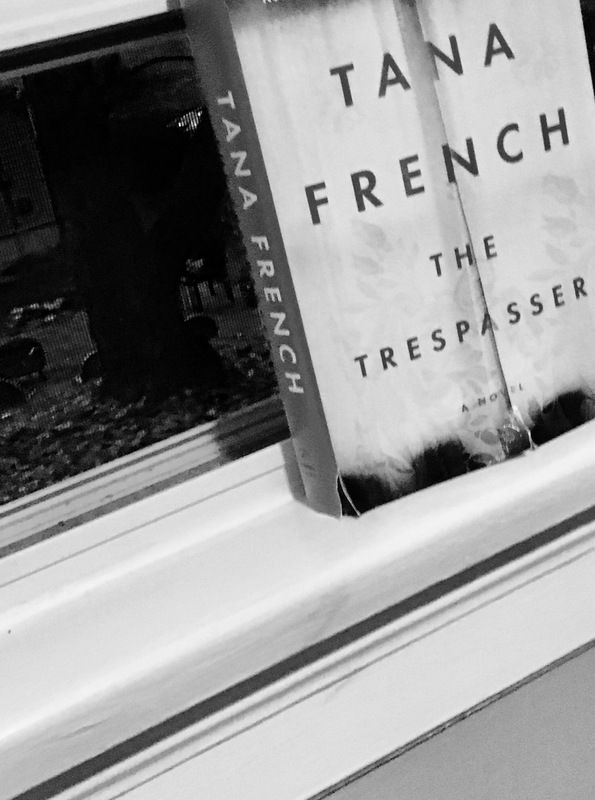 Tana French really knows how to bring these complex characters to life.